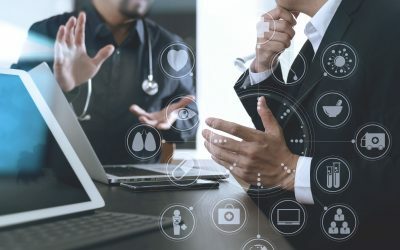 It’s time to rethink healthcare management. 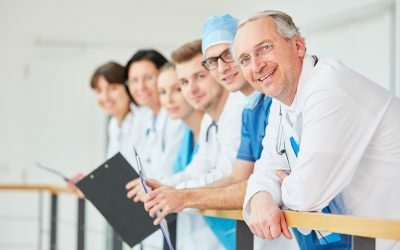 We are a nationally recognized healthcare management consulting firm specializing in business development and management consulting for profit and not-for-profit hospitals, health systems, and physician specialists, including Cardiovascular (CV) & Heart Centers, Orthopedic, Oncology & Cancer Centers, and other service lines. We are healthcare professionals like you, with hands-on experience in the industry. Our expertise is in defining and implementing the right strategy and structure for sustained growth, performance, and quality care. 20+ years of experience in Healthcare Management Consulting Services. Over 100 clients served throughout the US. Recognized nationwide for Heart Center, Hospital, and Regional Health System business development. View our recent articles to stay informed of the latest information to help your organization grow and remain profitable.